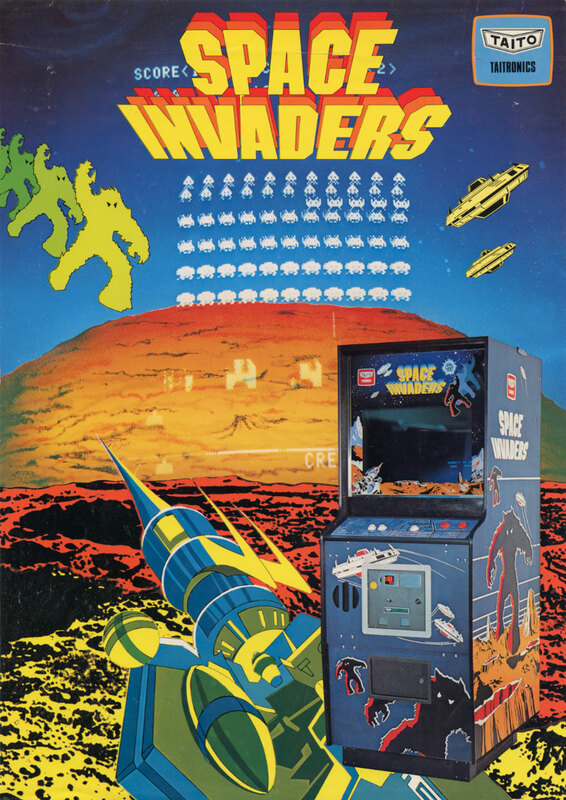 Space Invaders is one of the most important video games of all time! 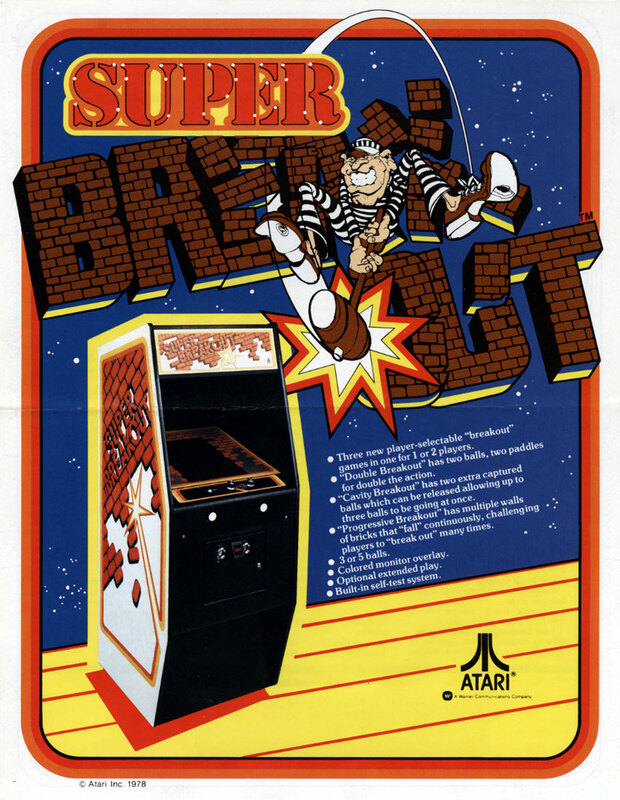 It is a space shooter, where you take control of a laser cannon and your aim is to defeat the waves of aliens, scoring as many points as possible! Everyone loves this game! 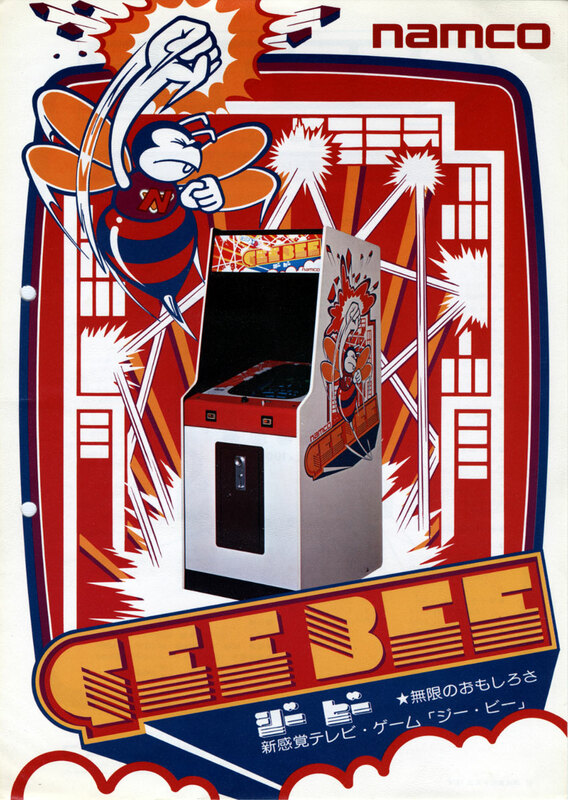 Gee Bee is a pinball-breakout-type game, where your aim is to score as many points as possible! Is a fun time killer!!! 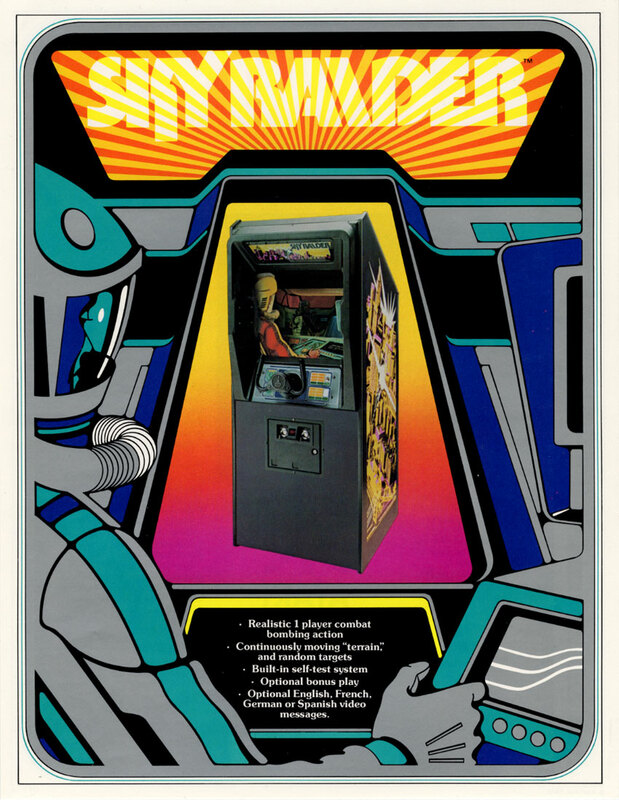 Sky Raider is a sky shooter (quite advanced for the time). 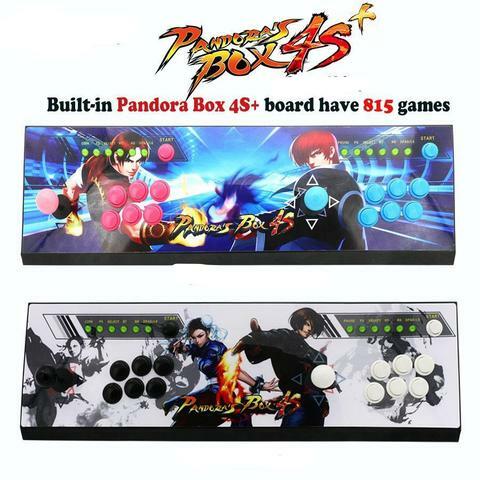 Your mission is to shoot everything and score as many points as possible! For the time this game was like a gift from the future (no blocks and dots). A fun game to play even today! Computer games these days were different! They were meant to be intelligent. Many text adventure games were released (which I am not a huge fan of), but also first graphical adventure games appeared. And the first dungeon crawler games were made. There is really hard to mention any of these games, all of them have aged a lot and there are not too many people who would like to play these! But if you must, I am going to name few games quickly and write why it was important! Beneath Apple Manor – one of the first rogue-like dungeon crawler games.